About: Art Shed Brisbane is Queensland's biggest discount art supplies warehouse. We are leaders in online art supplies. We also offer affordable Art Classes. Our mission is to inspire creativity throughout our community. 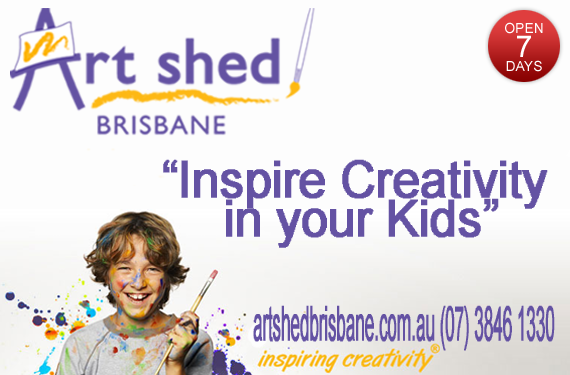 Visit Art Shed in West End or purchase your supplies here, online - and get inspired! QLD's MOST COMPREHENSIVE ART STORE with traditional fine art supplies, including Art Spectrum, Chroma, Winsor & Newton, Schmincke, Canson, Staedtler, Artline, Faber-Castell, Fredrix, Derwent, Conte, Carravaggio,Pebeo, Wholesale Canvas Company, Caran D'Ache, Liquitex and more. The complete Mont Marte range of products. ART KITCHEN: An obligation-free materials testing area! FREE ART DEMONSTRATIONS held in store. BEST PRICES; Friendly,helpful and knowledgable staff. ART NEWS and VIDEO CLIPS. 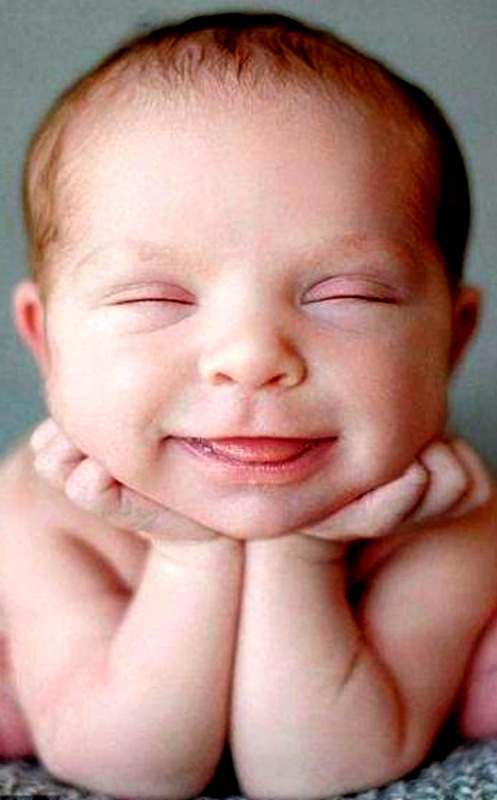 "Nothing promotes happiness and wellbeing like creative self-expression. 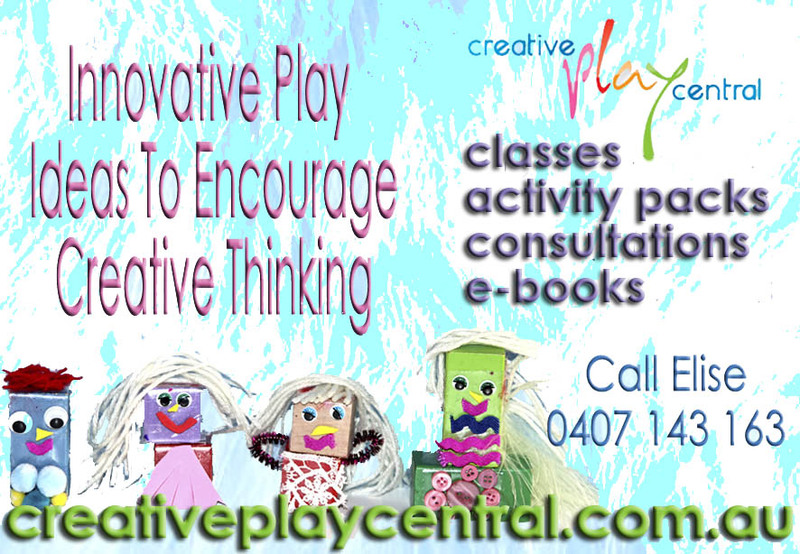 We know because we promote art in the community, and to support people already enjoying a life in art"
About: Creative Play Central is the home of innovative play ideas and highly creative experiences for children. 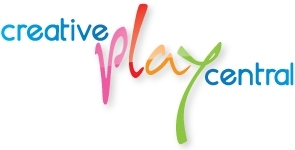 We prepare play based activities relating to: Fine motor skills, gross motor skills, literacy based activities, numeracy based activities, outdoor experiences, storytelling, sensory experiences. 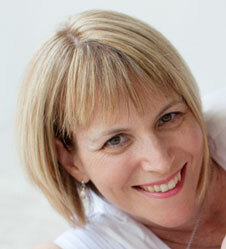 We are certainly not limited to these areas and enjoy accommodating specific requests.